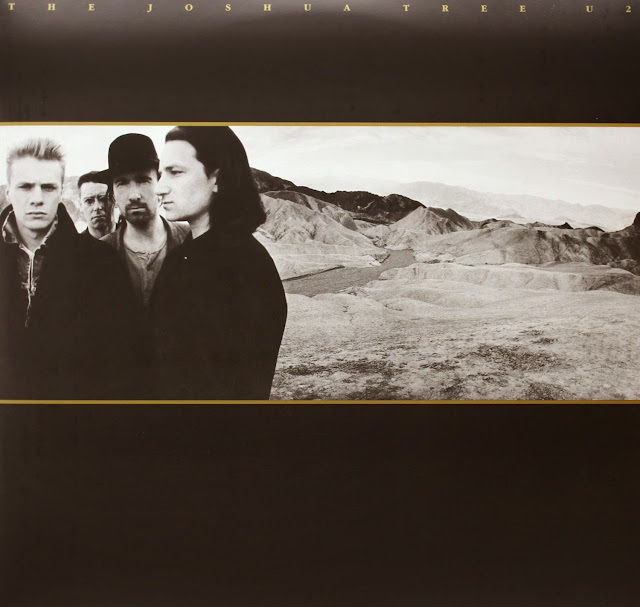 When I consider the music that has built the foundation for what my preferences are currently, I have to acknowledge the power and timeless majesty of U2’s “The Joshua Tree”. From the anthemic “Where The Streets Have No Name” to the simply baffling “With Or Without You”, this is one extraordinary release. The emphasis on sound from producers Brian Eno & Daniel Lanois is simply remarkable, I believe it has contributed to my love of ambient soundscapes and guitar-orientated epics. The broad, open, cinematic quality of the sound has ensured its enduring appeal. I consider it a timeless classic.